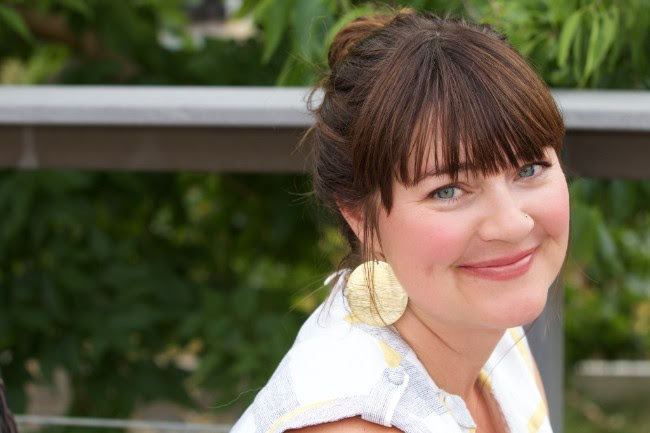 Conception to postpartum—it's no small task navigating such a phase in our lives. We often hear women talk about how daunting and overwhelming it is to start researching all the things they need to know, do, and find out about when preparing to have a baby. Living in the information age as we do, ironically, only makes this overwhelming feeling worse. We get it. 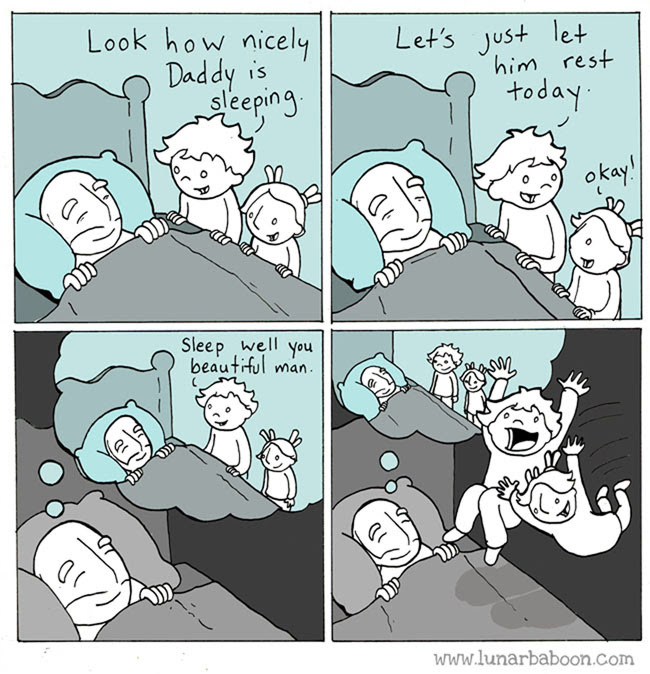 We've been there. 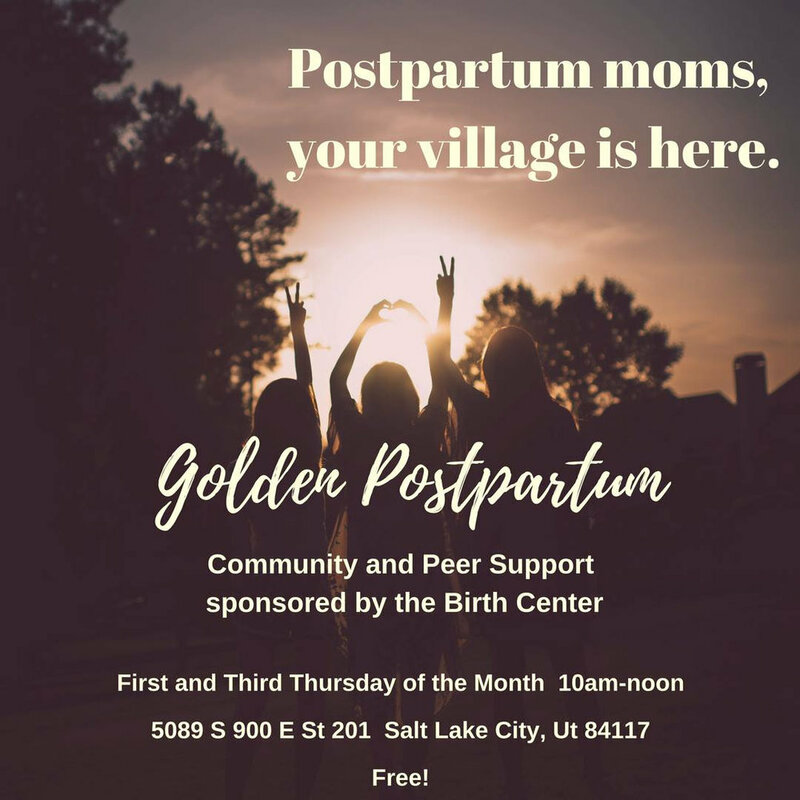 This month's newsletter is aimed at laying down a few stepping stones for you along that path, in the form of some of our favorite providers, resources, and local groups who are particularly wonderful in supporting families through the many phases of the childbearing year. These are just a starter list, so be quick to reach out if there's more that we can do to help you find the best matches for you in your care at such a critical and important time in your life. We're here for you! The exceptional participants in our 'Conception to Postpartum" Seminar on October 6th, 10-12pm. Come & have your questions answered by these experts in fields like, pregnancy, birth, placenta encapsulation & tincture, childbirth education, chiropractic health, pediatrics, fitness, nutrition & postpartum support. This is a rare opportunity to see so many local providers at once, for FREE & absolutely not to be missed!! Join us for a wonderful new group with our very own Jennifer Sorensen Whitaker as facilitator. Anyone in their first 12 months of postpartum is welcome to come, tell their stories & build community with others in the group. "6 Secrets To Relieve PMS & Balance Your Hormones"
Imagine feeling like you're temporarily somebody else, trapped in the body of a stranger who is angrier, more irrational and sadder than you are. This emotional stranger hijacks your body once a month and consumes your identity. Sometimes this new secondary identity weeps uncontrollably, or even lashes out at loved ones. And to make matters worse, your stomach is bloated, your breasts might be sore and you've got mad cravings! 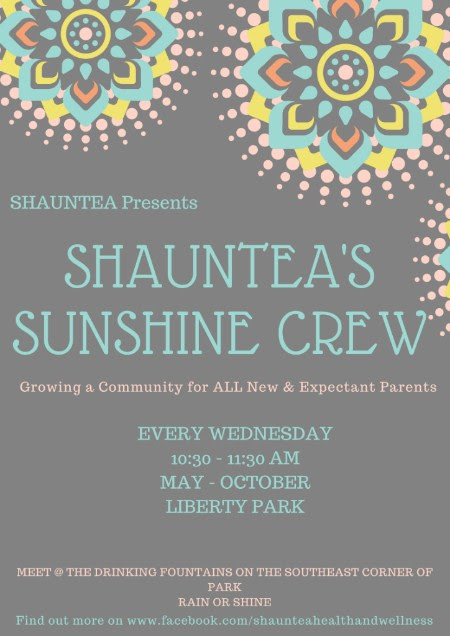 Join this local group to meet other new parents, share stories, get fresh air & exercise but most importantly build your community! Check next month's newsletter for updates on where the Sunshine Crew will be help during the winter months! The Birth Center would like to thank Dr. Taylor Krick for all of his wonderful work in our community! We wish you & your family all the best in your move & future endeavors! Thank you all for reading this newsletter!